The company has stated "other challenges" likes low usage and high maintenance cost that forced the tech giant to take such a huge step. It will allow all users to download their data from the networking site like videos and photos before they start deleting content from the user's accounts. 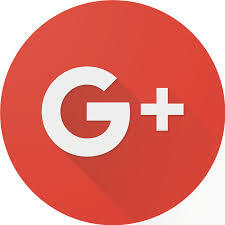 The users will not be able to create new Google+ profile or other new pages on the website from February 4. The company has advised all its users to download and save all their photos and videos before April 2. However, the photos and videos in Google Photos won't be deleted. 2) Click Select specific data, and untick the data that you don't want to download.